1. The MOV header is broken which result in corruption. 2. Low quality software compression, transfer or conversion. 3. It’s not a fully downloaded because of the loss of Internet connection while you download it. 4. Any improper edit lead to errors. 5. Sudden power off when it is played. 6. Recovered MOV files lost playable due to some errors. As i have mentioned how to recover MOV files, you might not trust it works when some people said they need to know how to repair recovered MOV files. 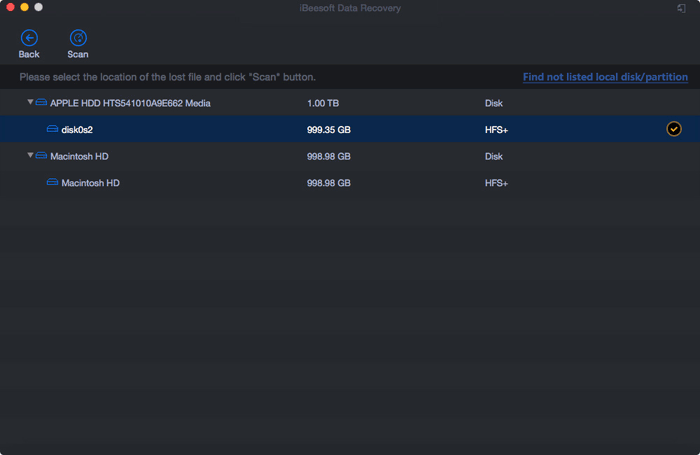 Actually, during the recovery process, the data recovery software never recodes the MOV video files. It just recover what it is used to be. When you find your MOV video files are corrupted, how to fixing .mov files on Mac? The easiest and best option is try to use VLC media player to repair damaged MOV files on Mac or Windows PC. VLC is not only a media player, it is able to solve some video problems. Here are the 2 simple ways for how to repair MOV video files freely. Step 1. Download and install VLC player on your Mac. Launch it and go to the Media menu, selecting Convert or Save. Step 2. 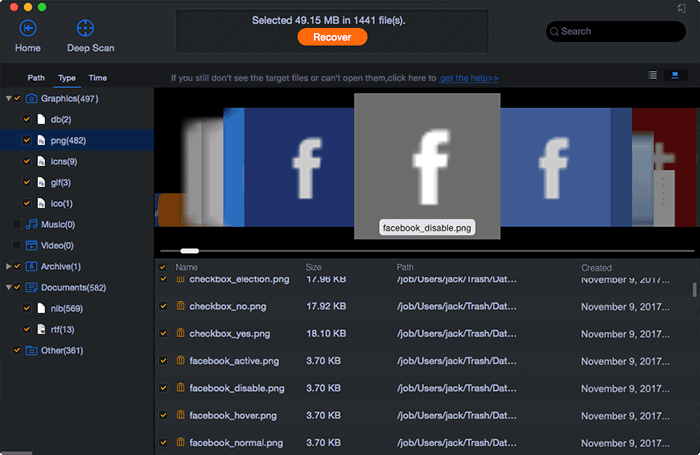 Drag and drop the damaged MOV files to it and click Convert or Save. Step 3. From the next window, give a new name for the destination file video. Step 4: Next, select the input Codec from the profile list and click Edit Selected Profile. In this window, you can also edit the settings. And then click "Start". It works for transcoding MOV to another file with the preferred settings. 1. Copy the original damaged or corrupted MOV files on your Mac. 2. Exchange the extension .mov as .avi and confirm the action. You may get the warning, telling you that it will damage the MOV video file. Don’t worry, it’s OK.
3. Launch the VLC player and click the Preferences menu, selecting Input or Codecs and saving it. 4. Select Always Fix next to Repair AVI Files. Never worry about MOV files damaged or corrupted. The correct way is to using VLC media player to repair the MOV files on Mac or Windows PC. If you’ve deleted the damaged or corrupted MOV files before you viewing this article, try to recover them with iBeesoft Data Recovery for Mac. Step 1. 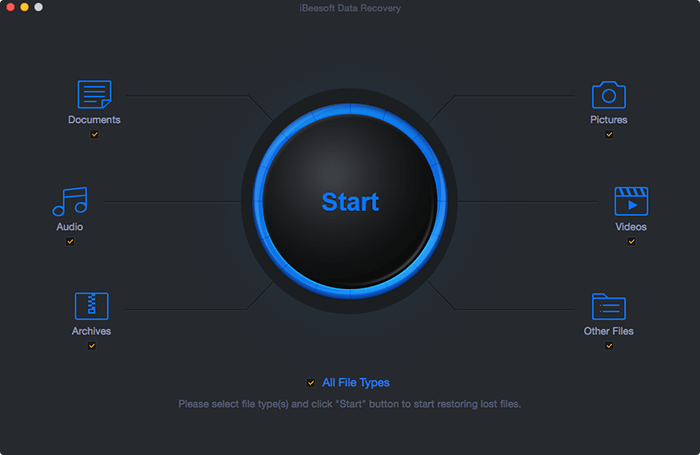 Click the download button to get the installation package of iBeesoft Data recovery. Install it on your computer. It’s a trustworthy MOV file recovery Mac software tool with more than 2 million users. It can easily and completely recover deleted files on Mac or other storage device due to deleting, formatting, volume loss, OS crash, power failure etc. Step 2. Launch the software and from the main window, select "Videos" by keeping it checked and uncheck other types of files. It means, instead of scanning all types of files, the software will only scan for videos. And click "Start". Step 3. Next, in the new window with all computer partitions listed. Choose the one where you deleted MOV files are and click "Scan". Step 4. The software begins to scan the deleted MOV files for you. During the process, keep your eye on the scanning process. When the target MOV files are found, stop the process and select MOV files to preview or save by clicking the "Recover" button to show hidden files on Mac.